There are many different ways out there to spy on somebody. Ranging from call recording to video call recording, every method has been used to spy on someone. Each method comes with its own risk and own advantages. However, a very safe way of knowing what a person writes on his or her device is through keylogger spy software. There are two methods through which one may be able to spy on a person’s keystrokes. First one is the software method and the second one is the hardware method. The target person can easily detect the hardware method. Because you must attach the keylogging device to the computer. The software is relatively safe. 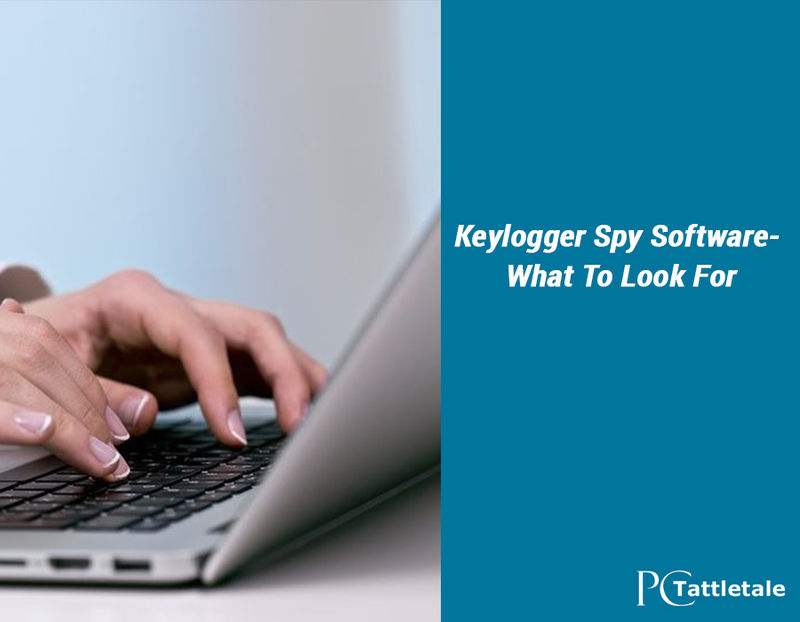 A keylogger spy software records the keystrokes of a person. If a person doesn’t have an anti-keylogger or an antivirus installed on their computer or another gadget, they may never know that their keystrokes are being recorded. This software is for all kinds of gadgets especially personal computers where might be keeping a few secrets. Usually, people need such software in office computers, children’s computers or the PC of their spouse. If a company deals with information which they cannot afford to leak then for them a keylogger spy software can be very useful to know the keystrokes of the employees. You can see how to install keylogger here. It helps the management to know which employee might be doing things slightly out of the line and that’s how they can catch the person in action. Similarly, when children use their PC, they sometimes go to prohibited websites and talk to strangers out of curiosity so catching them in time can save them from serious consequences. In the end, the most useful purpose is to keep an eye on one’s spouse. This can give the person an idea of what their spouse types on their PC and through that they can find out whether something is fishy or not. All of these keylogger apps are free, and all of them have minor differences with one major similarity. It will keep you updated about the targeted person’s keystrokes. It also keeps records about entire emails/messages. There is one very important yet controversial use of keylogger, and that is to know the passwords of the targeted person. How is that possible? Well, when the person types a password, even that is saved as a keystroke. This makes one wonder if someone is spying on you as well. One can’t be sure. Some of those softwares are very well hidden. Therefore, even you will not be sure if someone is keeping an eye on your activities. Another very important legal aspect is that you should be the owner of the device otherwise you will be invading the privacy of the targeted person without their consent. These apps mostly provide limited functions, but at pctattletale.com you can find every function along with keylogging. It is considered as the most reliable one in the market. If you are planning to go for such a spying method, then PC Tattletale will give you all those facilities in just one app. You can try it free by using the pctattletale free download link. Registration and other methods are quite easy, so there won’t be any confusing steps where you might decide to give up simply.